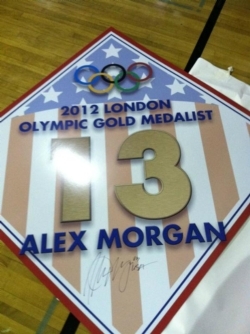 Alexandra Morgan is an American soccer player and Olympic Gold medalist from Diamond Bar, California. 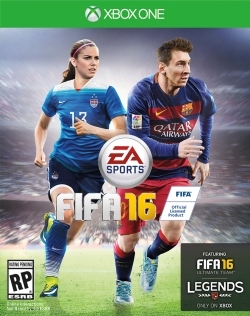 She is a forward for Seattle Sounders Women and member of the US Women's National Team. Morgan was the youngest player on the USA's roster at the 2011 FIFA Women's World Cup. At the 2012 London Olympics, her game-winning goal against Canada was Morgan's team-high 20th in 2012, becoming only the sixth and youngest U.S. player to do so in a single year. On January 14th 2011, Morgan was drafted number one overall in the 2011 WPS Draft by the Western New York Flash. She made history by becoming the first California Golden Bears womens soccer player to be drafted in the first round of Women's Professional Soccer. 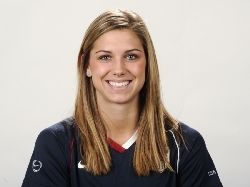 Due to an ACL injury that slowed her progress in 2007, Morgan was not called up to train with the United States under-20 women's national soccer team until April 2008. Her first appearance for the U-20s would come at the 2008 CONCACAF Women's U-20 Championship in Puebla, Mexico, where she scored her first international goal against Cuba. Morgan was named to the United States U-20 women's national team that competed in the 2008 FIFA U-20 Women's World Cup in Chile, scoring a total of four goals in the tournament against France, Argentina, and North Korea; her last goal scored against North Korea was subsequently voted the best goal of the tournament, and later FIFA's second-best goal of the year. Morgan's performance on the field earned her the Bronze Shoe as the tournament's third-highest scorer and the Silver Ball as the tournament's second-best player behind teammate Sydney Leroux. She has been capped by the senior national team, first appearing as a substitute in a match versus Mexico in March 2010, and scored her first international goal after coming on as a substitute against China in October 2010. Her most important goal to date came a month later in a crucial road game against Italy, with a Women's World Cup berth on the line for the United States. 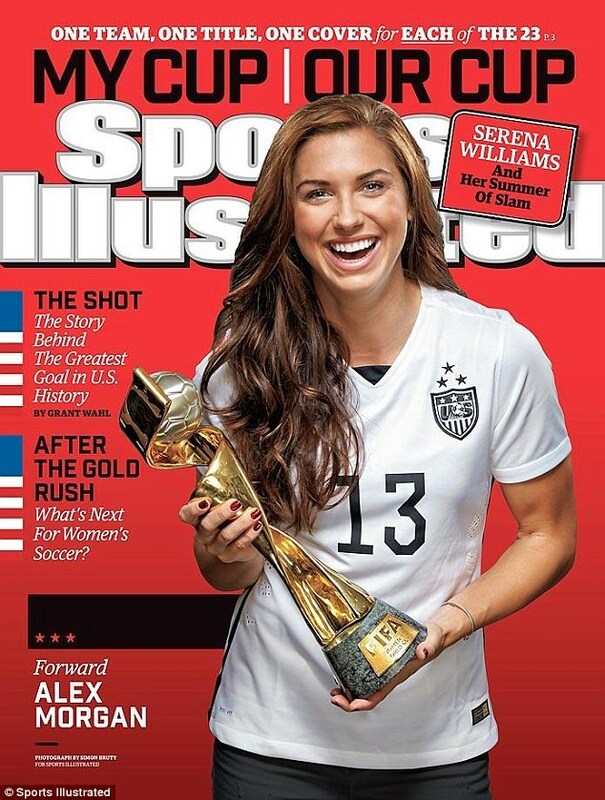 Morgan was on the USA Women's National Team that placed second in the 2011 FIFA Women's World Cup. She was the youngest player on the U.S.A. WNT roster. On July 13, 2011 she scored her first FIFA Women's World Cup goal in the 82nd minute of the semi-final matchup against France, giving the USA a 3-1 lead and ultimately, the victory. She scored the first goal (69') in the FIFA World Cup Final against Japan after coming on as a substitute at the half, as well as assisting on the Abby Wambach header (104') for a goal in extra time. Morgan was selected for the United States squad for the 2012 Olympics. In the group stage, in which the United States won all three matches, Morgan scored two goals against France, assisted on a Megan Rapinoe goal against Colombia and assisted on Abby Wambach's goal against North Korea. In the knockout stage, Morgan again provided the assist for Wambach's opening goal in a 2-0 win over New Zealand in the quarterfinals. Morgan scored the winning goal in the semifinal match against Canada in extra time, sending the United States to the gold medal match against Japan. Her goal came in the 123rd minute, the latest goal ever scored by a member of the U.S. women's team. 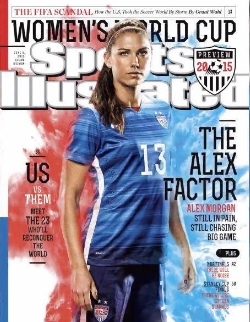 In the Final, a 2-1 win against Japan on August 9, Morgan assisted on a Carli Lloyd header. She ended the tournament with 3 goals and a team-high five assists. 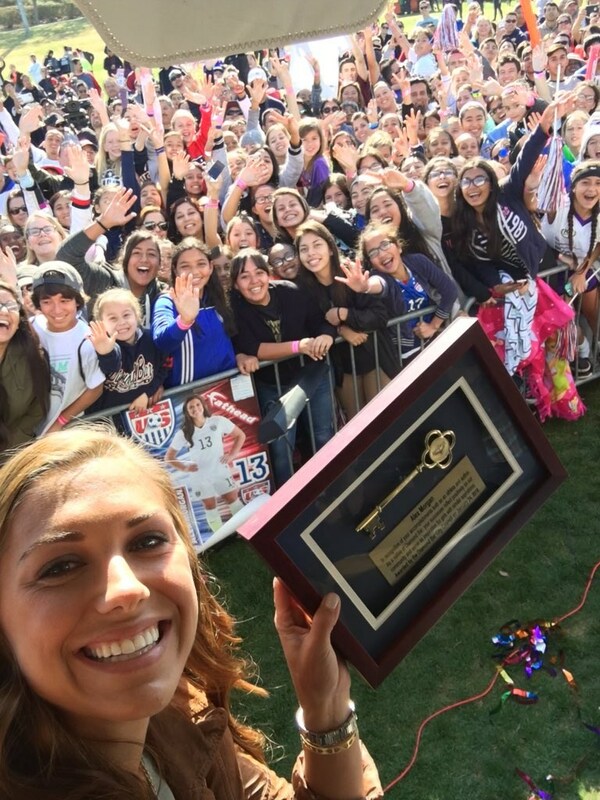 Alex Morgan received the Key To The City of Diamond Bar January, 24, 2016.